The JHP Gourmet Guide is a curated compilation of diverse restaurants in South Africa by respected global restaurant reviewer and writer, Jenny Handley. 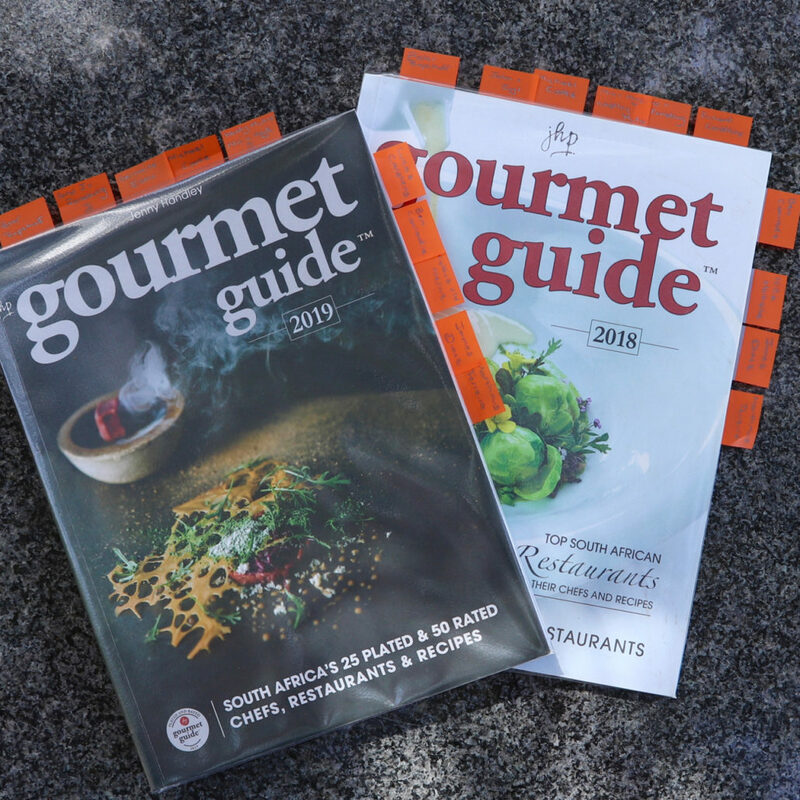 In the 2018 guide, 10 ICA-trained chefs were listed in this innovative and objective guide, with the 2019 guide following suite with no less than 10 ICA-trained chefs listed yet again! Thus, 20 prestigious placements in 2 years! An inaugural HAUTE PERFORMANCE AWARD to Kobus van der Merwe (ICA Class of 1999: Wolfgat) as a chef creating footprints in the industry. Because more ICA-trained chefs are awarded on South Africa’s most prestigious and important restaurant guides and lists, it is evident in the industry that the Institute of Culinary Arts without a doubt trains the best of the best. Due to intensive theoretical and practical training and an average lecturer-to-student ratio of 1:6, the ICA maintains its credo of training excellence in all aspects of the culinary arts, qualifying chefs who set benchmarks for others to follow. APPLICATIONS FOR 2020 INTAKE NOW OPEN. APPLY HERE. First-years introduction to ICA Philosophy ICA Alumni does it again!